The Door County Mushroom House is an amusing, intriguing, fascinating, whimsical structure. 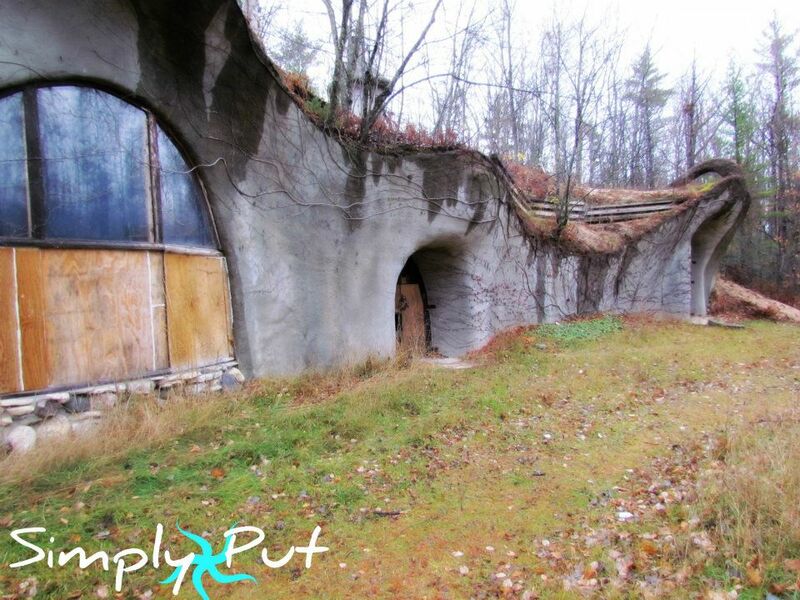 It's a mysterious underground abode that looks a bit like a home for a hobbit. 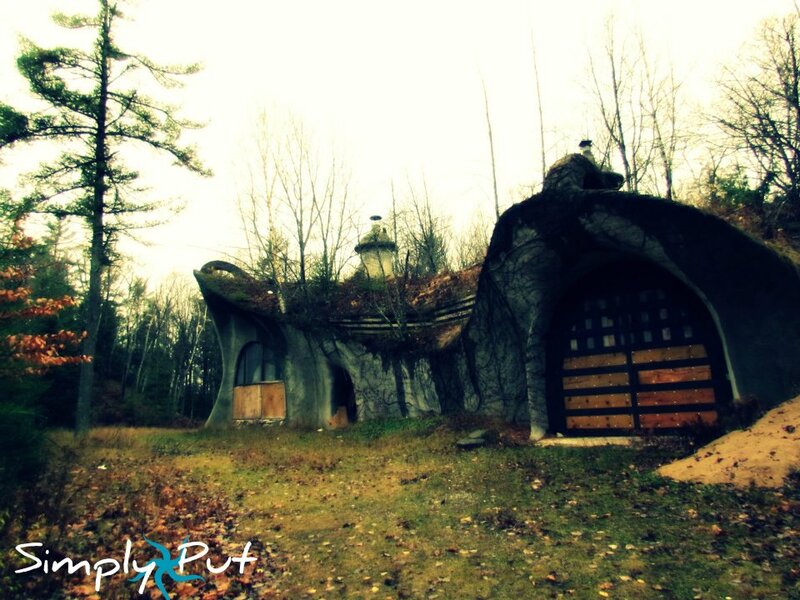 Rumors suggest that the Door County Mushroom House may have been built by an artist or an architect who once used it as a summer home. Sadly, the Mushroom House has been abandoned for some time now, and is deteriorating from neglect, weather, and vandalism. The Mushroom House is located near Fish Creek in Door County on private property. If you are fascinated by the Door County Mushroom House (and who wouldn't be?) you may also be interested in the Earl Young Mushroom House across Lake Michigan in Charlevoix, a beautiful destination in Northern Michigan. From 1918 through the 1950s, Young built 30 stone homes in Charlevoix and each is so unusual, they are considered works of art.